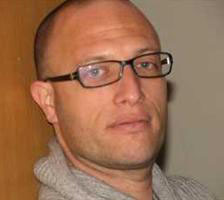 Nitzan Lebovic received his B.A. in History and Theory of Literature from Tel Aviv University and his Ph.D. from UCLA. 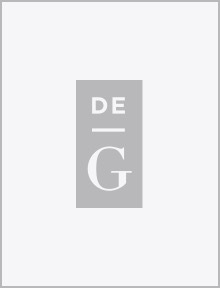 His first book, titled The Philosophy of Life and Death: Ludwig Klages and the Rise of a Nazi Biopolitics (2013) focuses on the circle around the Lebensphilosophie and anti-Semitic thinker Ludwig Klages. His second book, Zionism and Melancholy: The Short Life of Israel Zarchi, came out in Hebrew in 2015 and will be published in June 2019 with the "New Jewish Philospohy and Thought" series at Indiana University Press. 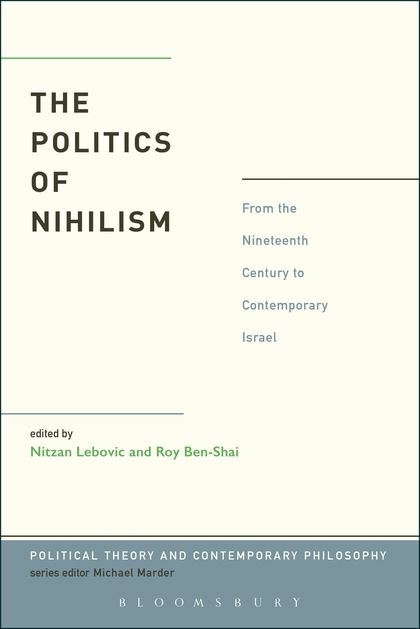 Nitzan is also co-editor of The Politics of Nihilism (2014) and of Catastrophes: A History and Theory of an Operative Concept (2014), and has authored special issues of Rethinking History (Nihilism), Zmanim (Religion and Power), and The New German Critique (Political Theology), Comparative Literature and Culture (Complicity and Dissent), and Political Theology (Prophetic Politics). Professor Lebovic regularly teaches classes about the history of the Holocaust, the history of total war, introduction to modern Jewish culture, and the history of fascism. He is particularly proud of already having a small number of students that he has helped in their academic journey, in Israel, Germany, and the United States.